Picking up where I left off on my last blog post, I wanted to discuss some more of the clinical sports medicine apps I use, with a focus on the apps that have made it on to my smart phone. As I had mentioned previously, all the apps I discuss are freely available; do not represent an endorsement by CJSM; and are discussed by me without any vested conflict of interest. The CJSM iPad app: if you have an iPad, you need this app! Except for this recommendation!!! Ironically, the one app that is not on my smart phone, but rather my electronic tablet, is the CJSM journal app. And yes, I have a vested interest in this, because I’m an Associate Editor of the Journal. In truth, it is a great resource for accessing the journal contents when on the run. If you have a tablet, I’d heartily recommend picking up the app here. 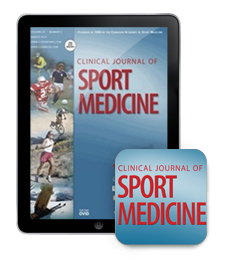 Also, get a more in depth appreciation for the app at the CJSM blog post authored by my predecessor (now Executive Editor of the Journal), the illustrious Christopher Hughes, on of the team physicians for Chelsea F.C. Now, returning to the issue of apps for the smart phone that I use in my clinic, on the sidelines, and in the training room, I need to tell you about my new favorite: Ubersense, a video analysis app primarily produced for coaches, I think, but one I have found invaluable for doing in office gait analysis. One can use the app to film a tennis serve, or a limping child, and then replay the video in slow motion; frame by frame; one can even audio dub commentary on to the video. If I am trying to wrap my mind around what exactly I’m seeing (the intoeing as measured by the foot progression angle: is it worse on the right or left? ), I can video tape the patient quickly and then slow the gait down to better analyze it. Another interesting resource is the Ubersense blog, where coaches and others have posted their videos and analyses. Sometimes, it really does seem there’s an app for everything. For instance, there’s a flashlight app I have used on more than one occasion when I’ve been on a sideline and I need to check pupillary reaction in potentially concussed athlete. The app I use is one of many free flashlight downloads; it happens also to come with a compass (for which I haven’t found use as a physician, but if I were a Hash House Harrier it might come in handy). 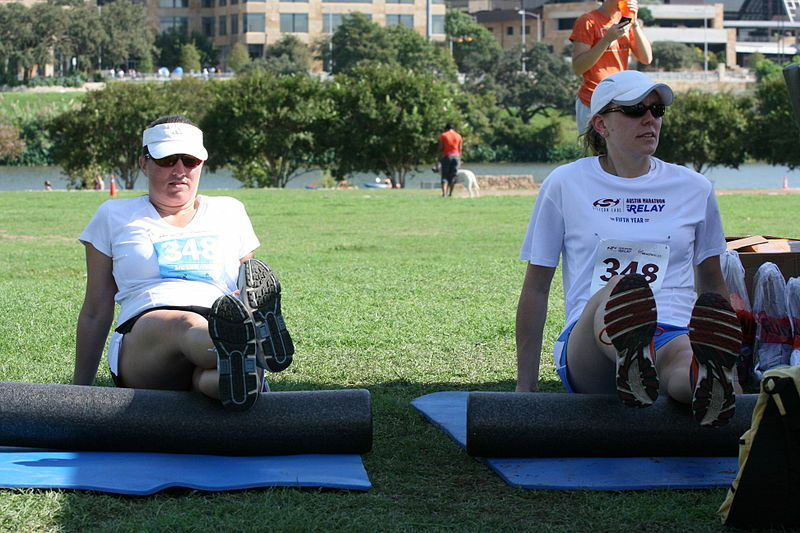 Foam rolling for the ITB? Sure. But maybe they need Coach Jay too. One resource that is not an app, but can be accessed on a smart phone, tablet or computer is the “Coach Jay” series on YouTube, most especially his “MYRTL” hip routine, which is a fantastic hip girdle routine that I prescribe as a home exercise program for many patients, especially those with ITB problems. I’ve done it myself as well. If you want to ‘feel’ your gluteus medius, do the five minute Coach Jay routine on YouTube: you most certainly will feel that muscle the next day (have the NSAIDs at the ready). 1)Thanks to those of you who reached out and shared some of the apps you use. I’m still playing with the suggestions. I appreciate the feedback! Need to find the rights of way to this piece of heaven? There’s an app for that! And for those of you who live in Southern California, or are heading there for a visit or conference. 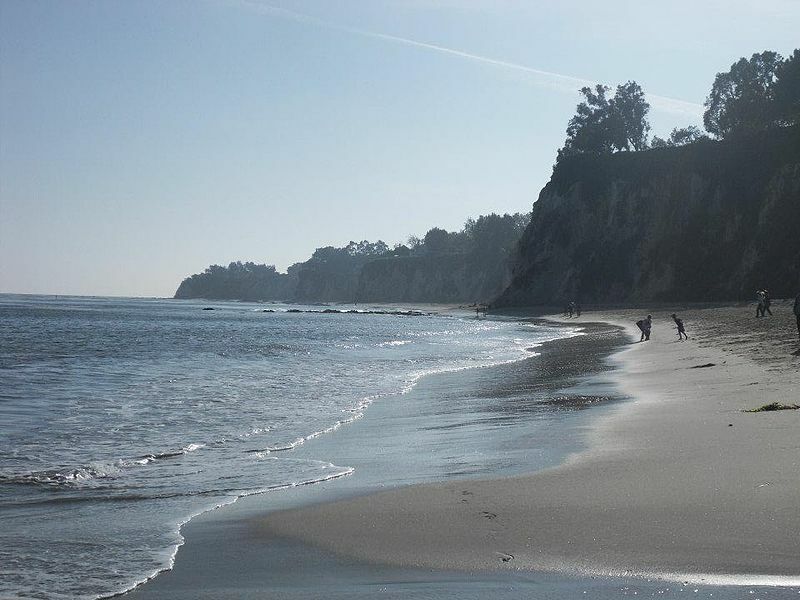 Do you want to find the best beaches in Malibu? Well, there’s an app for that too! I hope ‘surf’s up’ for you, either figuratively or literally, wherever you are this weekend. Cheers!